The John Muir Coast to Coast Trail is the flag ship project of the Central Scotland Green Network and is due to open on 21 April 2014, the anniversary of the birth of the conservationist, John Muir. The new trail will be approximately 100 miles long and will run from Muir’s birthplace of Dunbar and will follow the coast to the Forth Bridges, then head across Scotland’s industrial heartland, passing the Falkirk Wheel, before heading into the Loch Lomond and the Trossachs National Park to reach Helensburgh which is close to where John Muir set sail for America. It will be possible to link the route to existing long distance routes, the West Highland Way and the Berwickshire Coast Path. In Falkirk there will be two route options. One taking users into the town via Callendar Wood and a second through Hallglen and Lionthorn, past the Greenrig car park and on to the Falkirk Wheel. Bespoke, in partnership with Callendar Estate and Falkirk Council raised £50,900 through a funding application to Falkirk Environment Trust towards the development of the second route option. 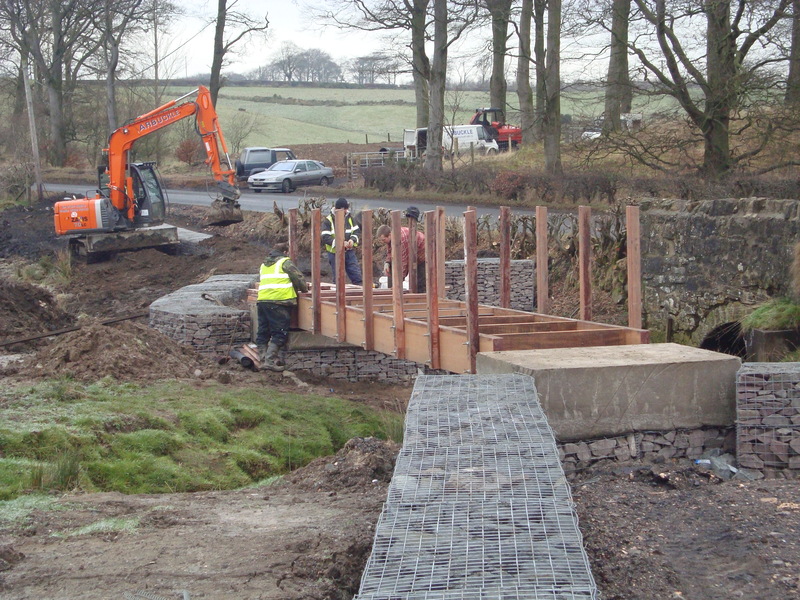 The project creates a new path link between Lionthorn Community Wood and the Greenrig Car Park which will be suitable for walking, cycling and horse riding. 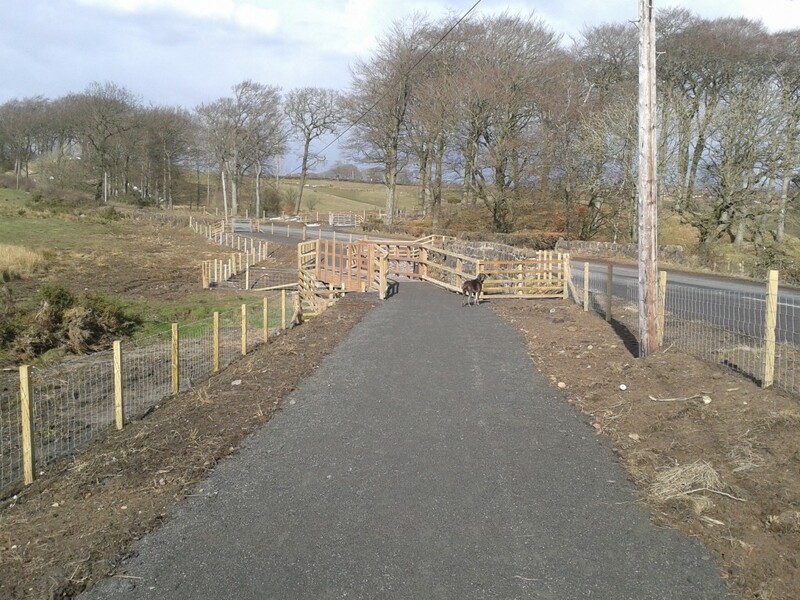 In addition the project also included a path link to Auchengean Wood. The new path is now open. Click to view a map showing the new path .